Dear friends, I published an Op-ed on Yahoo! today about the arrest of a Singaporean cartoonist last week. It’s depressing that the authorities continue to resort to harsh action to suppress commentary they dislike. Click here to read the article on Yahoo! In order for Singaporean society to deal with race, religion and other sensitive issues in a mature way, they have to be discussed and debated publicly, not suppressed. 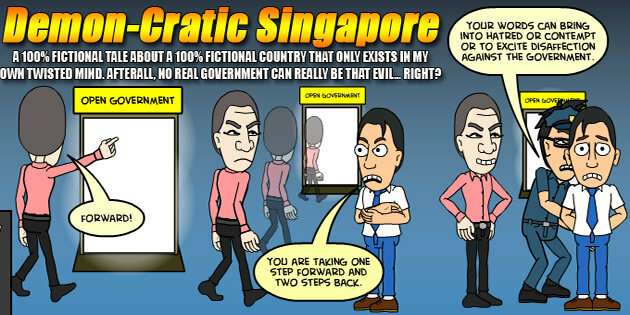 Singapore needs to learn to talk honestly about race.